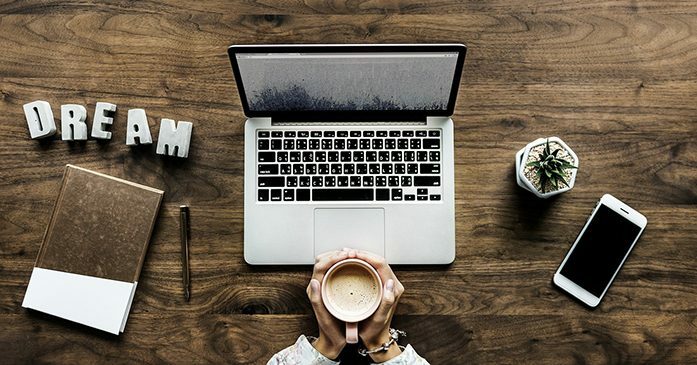 Vindale Research is a paid survey company that partners with brands such as, Nike, Disney, Netflix, and more companies whom are conducting market research at the consumer level. 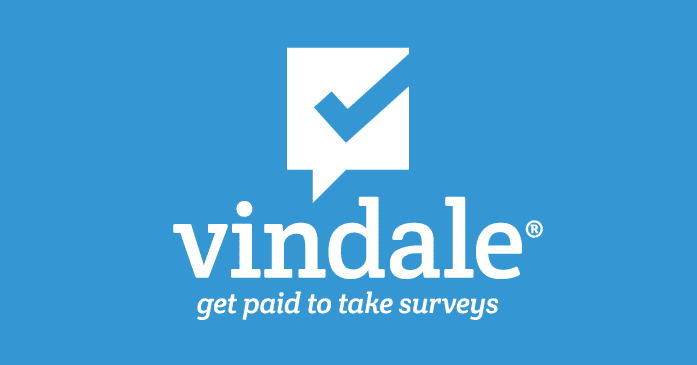 By signing up with Vindale Research, you are entering yourself into a pool of survey takers with potential to earn up to $100 per survey as they advertise. Truth be told, most surveys won't realistically be paying you $100 per survey. However, there is always potential to be paid $100 for a survey if you pass the survey screening and qualify as part of the target audience the sponsoring company is looking for. In other words, paid surveys can be a fun hobby to voice your opinion while making some decent cash as a side gig. Vindale Research is in the business of helping inform companies about consumer behavior, habits, and insights before companies make a lofty investment in an entire new product line. The beauty of paid survey companies like Vindale Research is that you are actively helping companies gauge if a product will be a hit or not before it actually goes to market. In other words, your opinion will have an influence on the future of consumer products, goods, or services before they even hit the market. Companies are in the business of mitigating losses, which creates an opportunity for online paid survey sites like Vindale Research to coexist to compensate survey takers for their time. In other words, big companies are willing to channel some advertising money into market research to ensure there is some buzz and product momentum upon launch. How does Vindale Research pay you? Vindale Research pays survey takers either through a check or Paypal. The company encourages actual cash payouts over competing paid survey companies that often offer gift cards in form of compensation. Vindale Research shines in regards to paying on a timely manner and actually rewarding their survey takers with cash. The ultimate question is the company, Vindale Research, legit? The answer is yes. 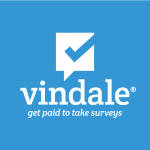 Vindale Research is one of the most popular paid survey companies on the web currently that offer one of the highest paying offers per survey taken. Many competing paid survey sites offer points in form of compensation, whereas Vindale Research is leading the charge in terms of cash compensation for time. The site offers a wide pool of survey opportunities to ensure just about anyone can qualify for a paid survey for an opportunity to earn some extra money. Most importantly, Vindale Research is not exclusive. Membership is absolutely free and has no obligation to try out.